Under the Obama Justice Department, Hillary Clinton proved to the nation and the world something that many of us have suspected all along – that she is above the law. After FBI Director James Comey’s scathing rundown of everything Clinton did wrong concerning her emails, classified information and private server, he let her off the hook. David Petraeus must have spit out his coffee when he heard Comey’s dismissal of any legal case against her. Now Mrs. Clinton is the Democrat nominee for President, a position that she didn’t earn in good faith. The recent DNC email leaks clearly show that the DNC conspired against her rival, Bernie Sanders, and undermined his campaign so Hillary would win. The Chairman of the DNC, Debbie Wasserman-Schultz, resigned over the emails. And she was immediately hired by the Clinton campaign. Monday evening, Senator Elizabeth Warren (D-MA) told a confused group of Bernie Sanders supporters that Republicans were trying to rig the system – just hours after Wasserman-Schultz resigned for rigging the system against Bernie. Congressman Elijah Cummings (D-MD) praised the Democrat party’s history of pushing civil rights and giving black Americans the right to vote. Only one problem with that – zero Democrats voted for the 15th Amendment. It was passed with a 100% Republican vote only. So much for truth. 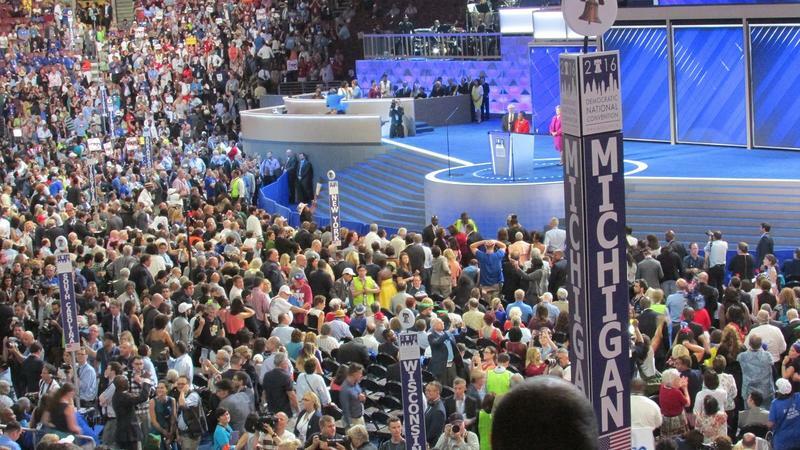 Did anyone notice the complete lack of American flags at the convention – even on the stage? Why is it that Democrats have such an aversion to the American flag? 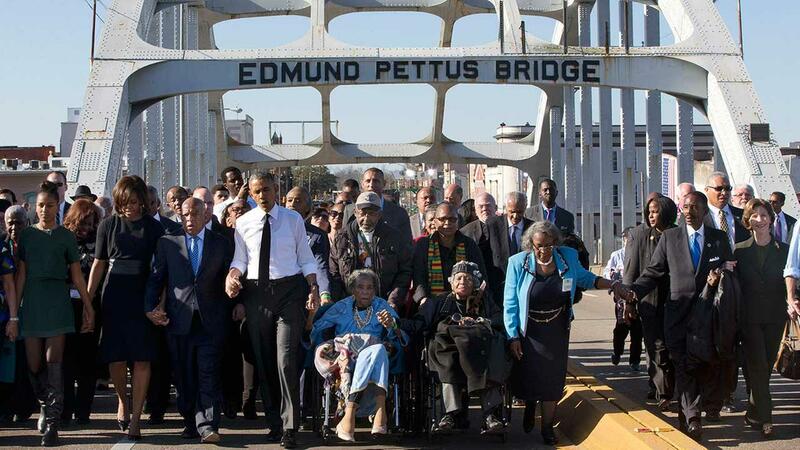 Remember when President Obama marched in Selma, Alabama, on the 50th anniversary of that famous march? 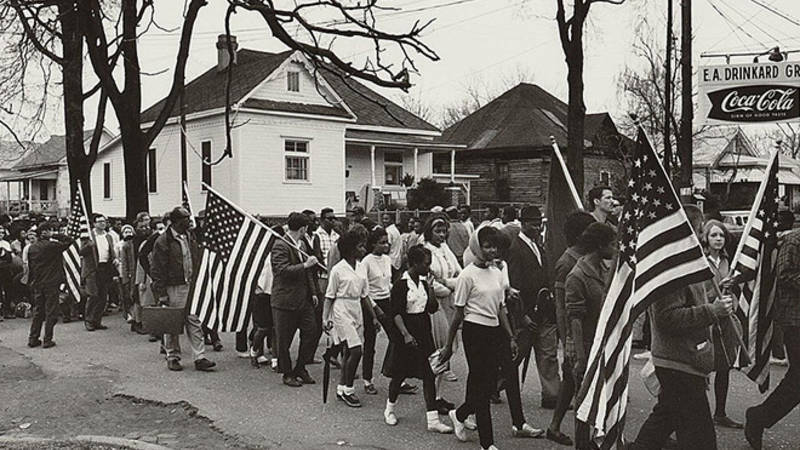 In the first Selma march, which occurred in March of 1965, numerous American flags were carried by the protesters. Last year when President Obama and others marched across the bridge to commemorate the event, not one American flag was visible. And not one American flag was visible at the DNC convention on opening day. When Michelle Obama again told Americans how difficult it is to wake up every morning “in a house built by slaves” I had to leave the room. It’s obvious how difficult her life is – traveling around the world on the taxpayers’ dollar and having servants and aides take care of her every need. My life should be so tough. Let’s not forget that while the Democrats preach against border walls and voter ID they erected an 8 foot high, four mile long fence around the entire convention center to keep people out and require everyone wishing to enter to have a photo ID. The DNC convention is nothing if not entertaining. And Hillary hasn’t even arrived yet. But as I watch it’s difficult to restrain myself from screaming and throwing something heavy at the TV. And my wife has forbidden that. Maybe I should just change the channel…?